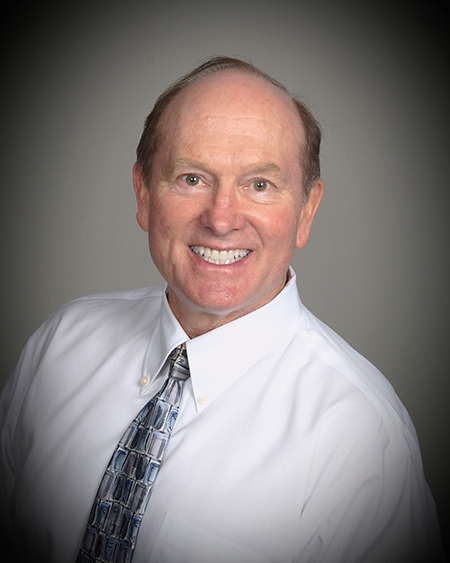 Family dentist Dr. William Boyer and his friendly, well-trained team are glad you stopped by. At the family dentistry office of Dr. Boyer, our friendly team strives to provide you with the loveliest smile and best dental health in the most comfortable of environments. We offer many general dentistry services that can ensure you will receive the highest quality and most comfortable family dentistry care. We can help you enjoy an entire lifetime of great dental health and aesthetics. We know you and your loved ones value your smile as well as your dental health, so we do all we can to offer you quality family dentistry services that can give you a smile you can show off with pride. Dr. Boyer offers two fabulous family dentistry tooth whitening systems. Zoom in-office tooth whitening system. This tooth whitening process is a one-office visit and can brighten your smile dramatically. Professional at-home tooth whitening system. This tooth whitening system gives you a brighter smile than any over the counter kit. Our family dentistry doctor offers two popular sedation dentistry treatments that just may make going to the dentist a stress-free, comfortable experience for you. Both sedation dentistry treatments help you relax so your visit is comfortable and efficient. You can choose between oral conscious sedation (administered via pill) and nitrous oxide sedation (administered with a gas mask). At Spring Valley Dental Care, we care about you and your loved ones, so family dentistry treatments are one of our top priorities. To help you achieve a clean, beautiful smile, we offer teeth cleaning services, and to protect your health, we provide oral cancer screenings. Other services include fillings, x-rays, sealings, and so much more. Give Spring Valley Dental Care a call today or contact us here! We want to provides services for everyone in your family.